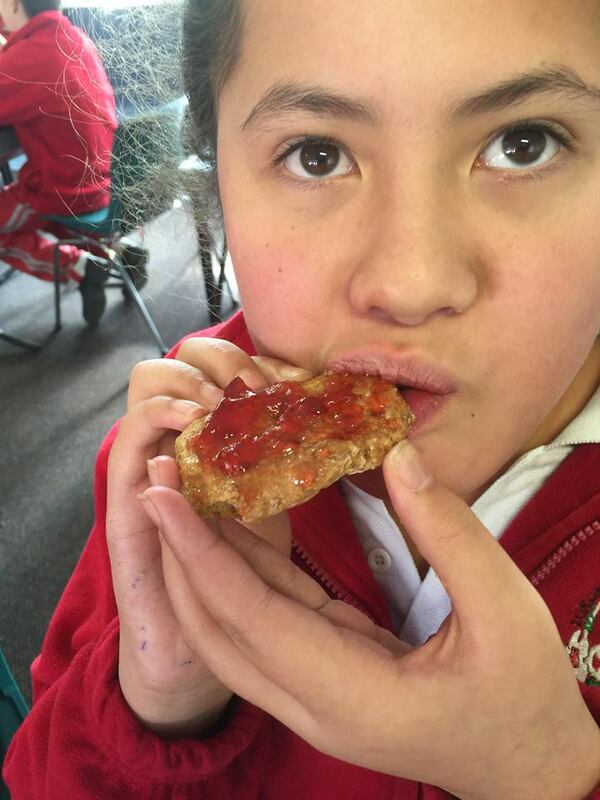 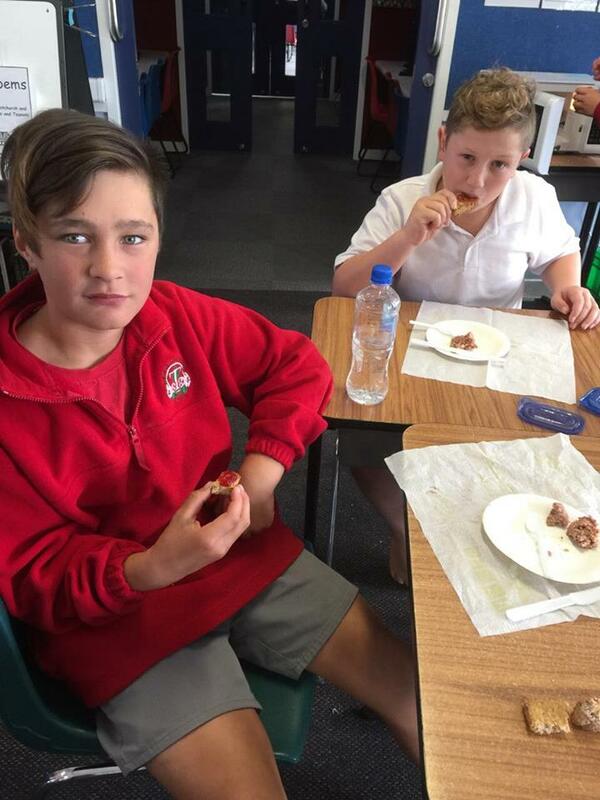 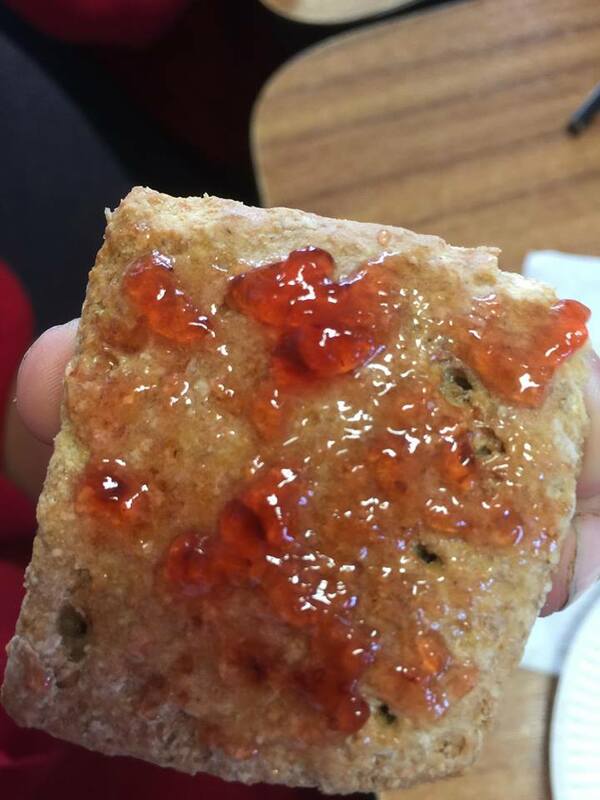 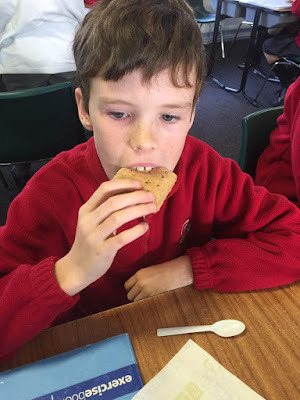 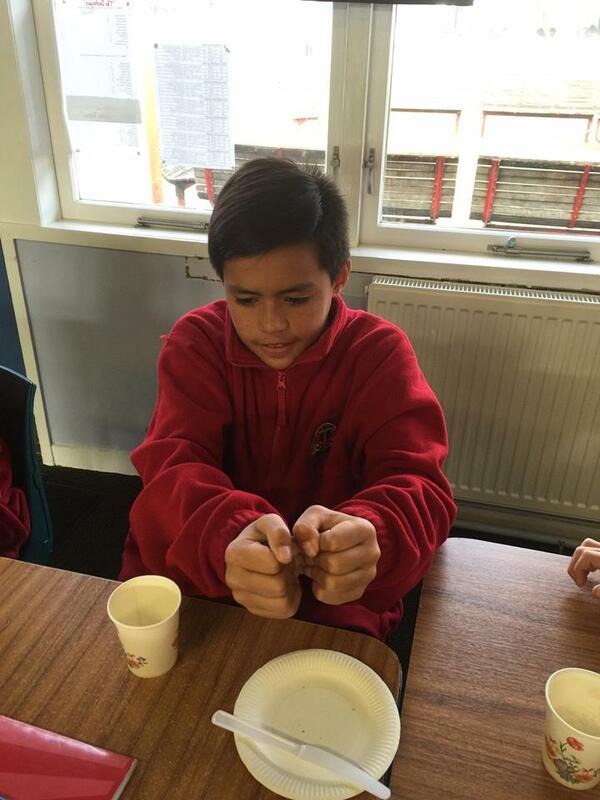 Room 10 Tokoroa Intermediate: Army Biscuits for lunch. 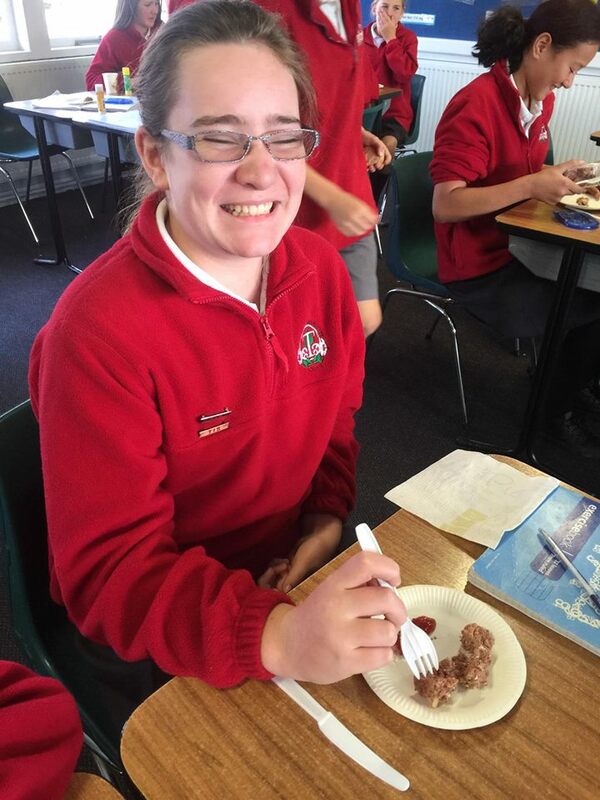 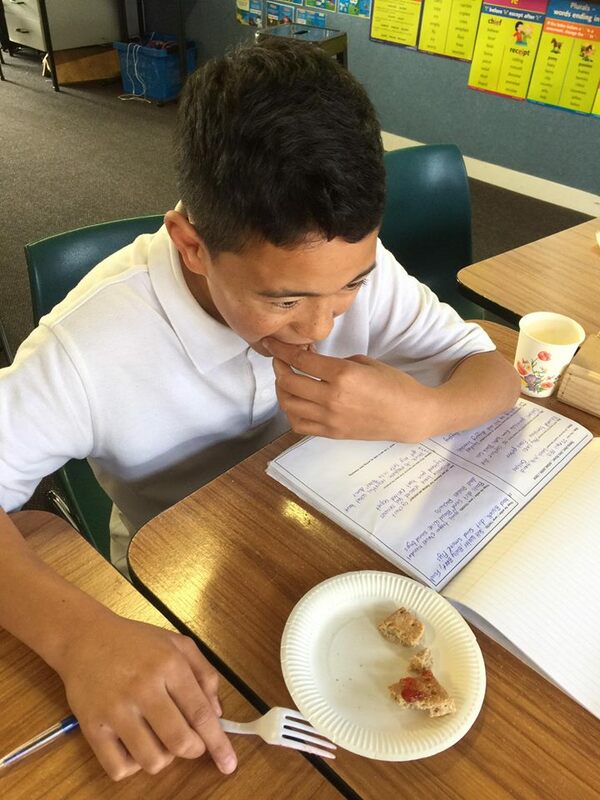 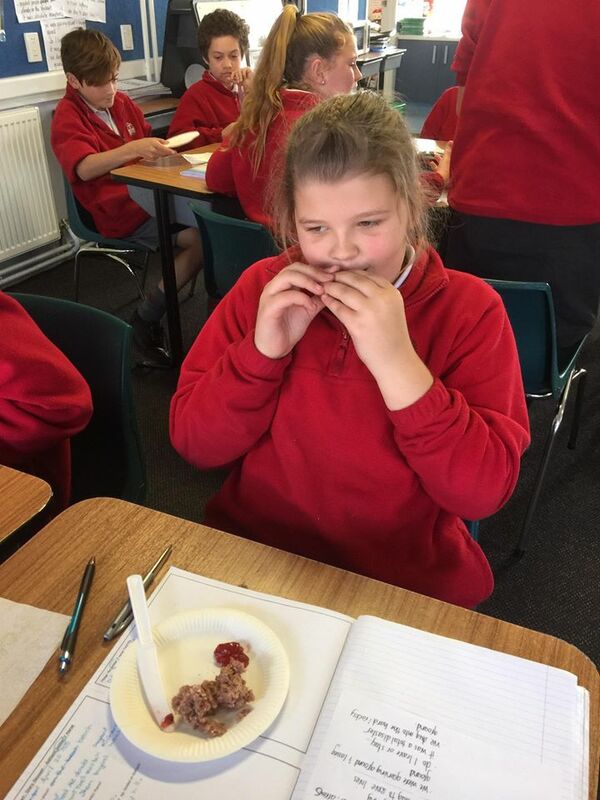 If they're going to write diaries from the point of view of the Gallipoli soldier they created, the class needed to understand what the food they ate in 1915 in the trenches was like. Many turned their noses up at eating bully beef and unlike many at Gallipoli back then - No teeth were broken eating original recipe army biscuits today.